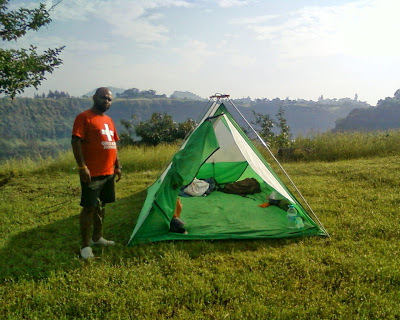 i started camping way back in 2005, when i was still a student. 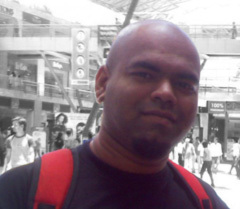 it was thanks to my friend dhruva (a.k.a. "fatak") who gave me his tent, saying he didn't expect to use it ever again. it was a biggish 4-man tent, which could hold upto 6 in a pinch. 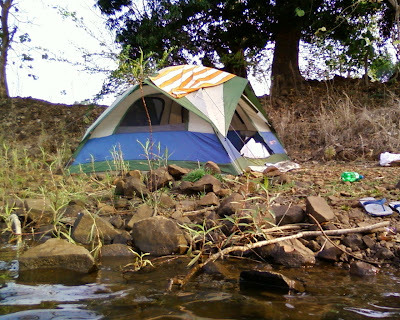 back then, i only knew of one camping spot, and that's actually how it stayed for over 5 years! thankfully, with my trekking and riding, i've had a chance to explore a few more spots - and i have a few more that i'd love to try. kashid is the aforementioned first camping spot. it's still one of my favourites, thanks to the sea (i *LOVE* the sea!) and the proximity of facilities (washrooms/shops). besides, familiarity does *not* breed contempt. i must have camped there at least 15 times! directions: this spot on the beach is near kashid village, not the other end (the other end is overrun by cheap tourists and overpriced stalls - no way i'd camp there!). to find the spot, look for a bridge over a small stream, after kashid village. take the first narrow lane towards the beach, after the bridge. 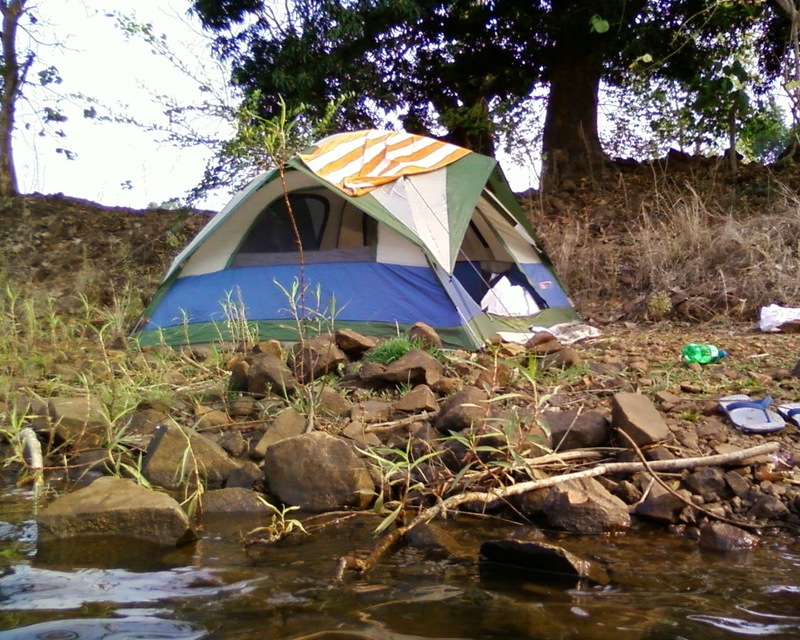 this is the second camping spot i discovered, and probably had the biggest adventure to get to, and i'm not sure if it's camp-able any more: we had gone there by car, and managed to get to the river only because a couple of fences were broken. the car also got stuck and had a flat tire, but isn't that what fun is all about? our camping spot was also on private property (a partially fenced-in farm), so we kinda hid and camped. not for the faint hearted. but the river is worth it: it's wide and calm, and the water is a little over waist deep until quite far in. perfect. an accessible camping spot, but not all that great because the mtdc resort is barely 100 feet away, and literally overlooks our spot. one of our most inaccessible camping spots. getting there involves a fair bit of off-roading on two wheelers, and a 2 km walk through fields if on four wheeler. the beauty of this spot is the chilly climate and the isolation (the nearest shop is in the 2-km-away adivasi village, and it's the only shop in a 10 km radius - don't even expect bottled water to be available there!). 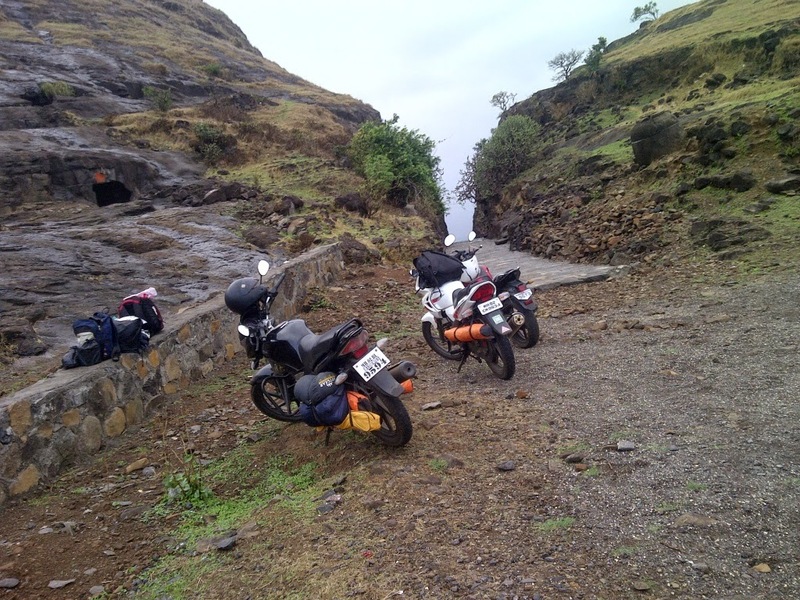 directions: get to purushwadi from rajur (it's a right turn at rajur off the road going to akole). there's no mobile network for the last few kms, so your best bet is to ask passers-by for directions if you're lost. 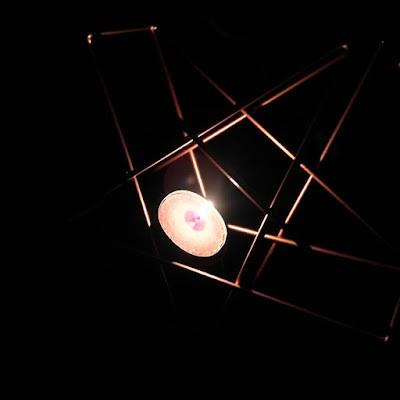 and don't even think of attempting it after sunset. the spot overlooks kurkundi dam. a recent discovery, this is the perfect camping spot: accessible by road, 1 km from the national highway, 2 km from the nearest shops. the nearby village has plenty of hay, even though firewood is slightly harder to come by. only possible drawback: you might find random people hanging out for a clandestine drink by the lake. but that's a matter of luck, and we've been lucky so far. directions: get to mtdc malshej, and continue along the national highway for about (i think) two curves, after which you'll find a narrow tar road branching off to the left. at that spot on the highway, on your right, you'll see the aforementioned last shop. the spot overlooks pimpalgaon joga dam. right next to malshej (you can see the pinnacle of naneghat from the malshej camping spot! 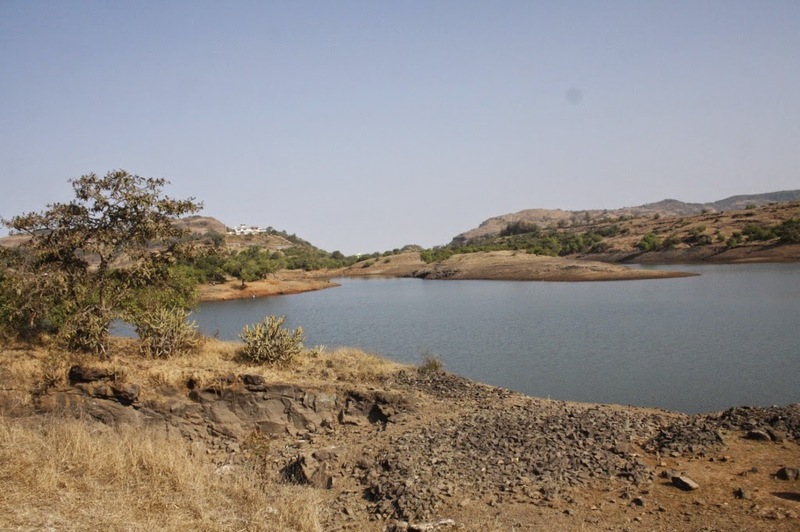 ), this spot is slightly less accessible by road, but can also be trekked to. 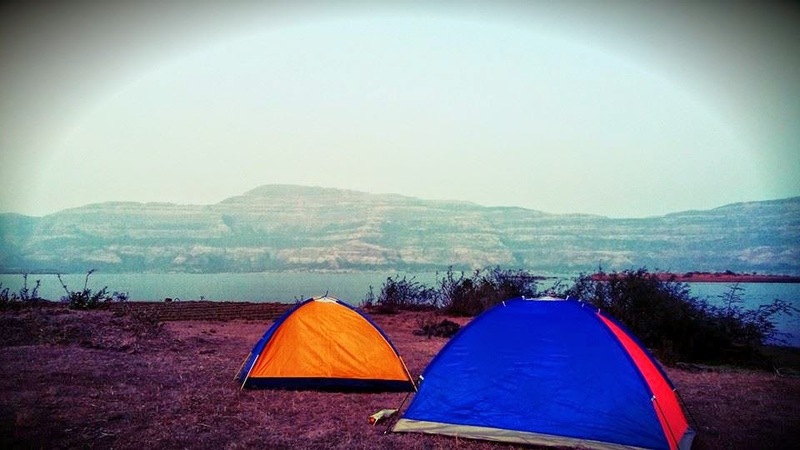 there are caves at naneghat, which is why i've never actually camped there (despite having lugged my camping gear all the way till there), but camping remains an equally attractive possibility. directions: continue along the highway past mtdc malshej, until the right turn off the highway that goes to junnar. there are no clearly mapped roads (most of them are barely dirt tracks! ), and mobile network is mostly non-existent, so you'll need to ask villagers for directions to ghatgarh/naneghat. 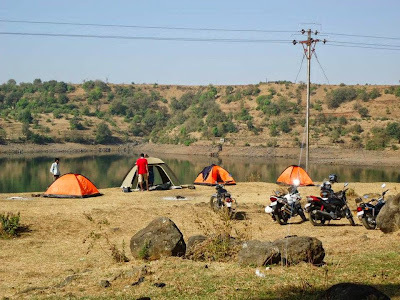 close to lonavla, accessible by good road, this camping spot is quite popular now, and hence comes with the usual pitfalls - including unruly drinkers in the day. the perfect camping spot requires a walk on the dam wall to the other side. you need to inform the caretaker of your intention to camp, else you might be rudely chucked out post-sunset. tungarli dam has a reputation for people attempting to swim and drowning, so it's under a bit of scrutiny, but nothing that should spoil the experience if you take permission from the caretaker. 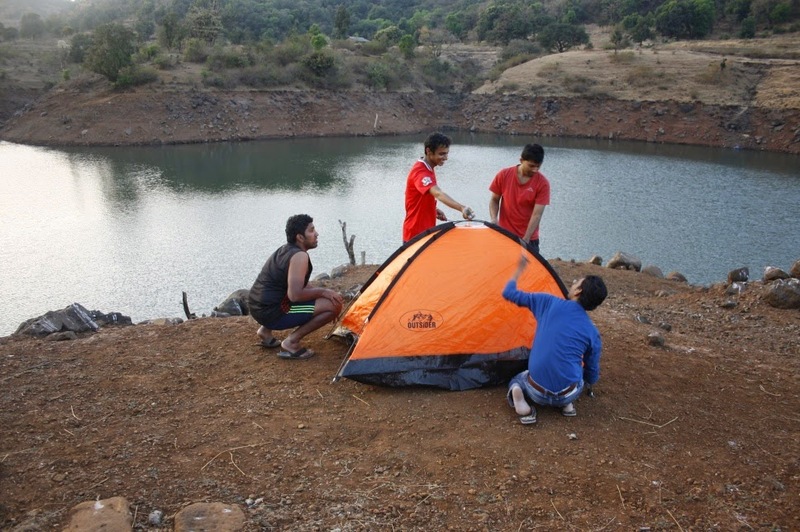 directions: the camping spot is tungarli lake, which is slightly further away from tungarli village. pass through the lonavla market, and take the left to tungarli, go under the expressway (there's no direct connection to the expressway itself!) and get to the lake. 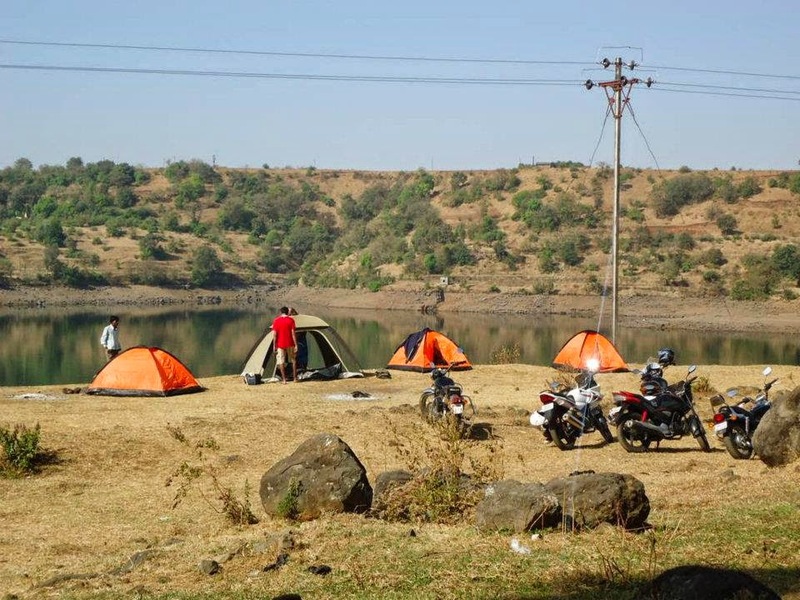 the spot on the other side of the dam wall is better for camping, but there's a clearing on the road side of the dam wall where vehicles can be parked. the one's far from perfect, for two reasons: no nearby water source, and the expressway is near enough for you to hear vehicles honk and trucks howl through the night. it's still a good 1 km or so of an actual walk from the nearest parkable spot though. also, i've been warned about snakes (the grass was about 2 feet high in jan when i went, so that's a rather scary prospect!). 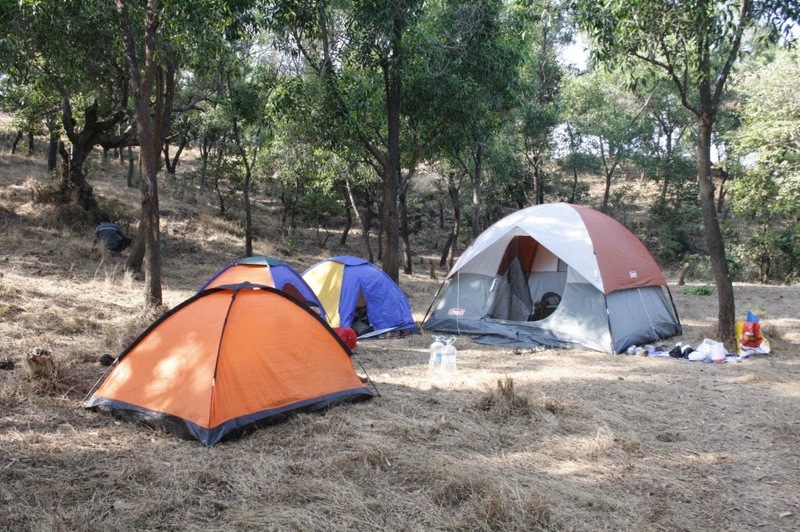 best for camping at night, as there are bound to be curious (and possibly interfering) authorities in the day, thanks to its proximity to lonavla and khandala, the associated unruly crowd, and the fact that you're passing through church-owned private property to get to the spot. directions: at the first expressway exit (khandala), take a left towards st. mary's villa. cut across the compound, down to the next hill, and up to the next, until you get to the cliff.